from higher pressure to lower pressure. examples of this type of valve found commonly are safety valves fitted to hot water systems or boilers. - The gate valve(= sluice valve) is a valve that opens by lifting a round or rectangular gate/wedge out of the path of the fluid. they are lower in cost to other valve designs as well as being lighter in weight, meaning less support is required. the hole is perpendicular to the ends of the valve, and flow is blocked. (liquid or gas) to flow through it in only one direction. when the pressure or temperature exceeds preset limits. ▶ The opening or closing of control valves is usually done automatically by electrical, hydraulic or pneumatic actuators. Positioners are used to control the opening or closing of the actuator based on electric, or pneumatic signals. 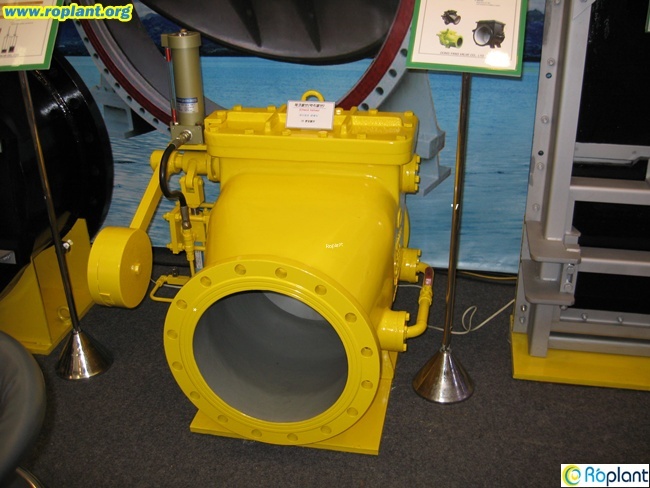 a stop-check valve. An actuator is a mechanism or device to automatically or remotely control a valve from outside the body. 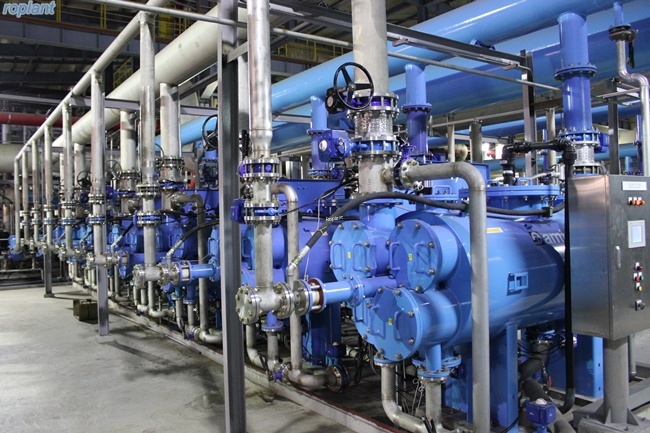 of the valves range from a few inches to a few meters. linear, depending on the type of actuator. a rolling diaphragm where the effective diaphragm area is virtually constant throughout the actuator stroke. can be either direct acting (spring-to-retract) or reverse acting (spring-to-extend). 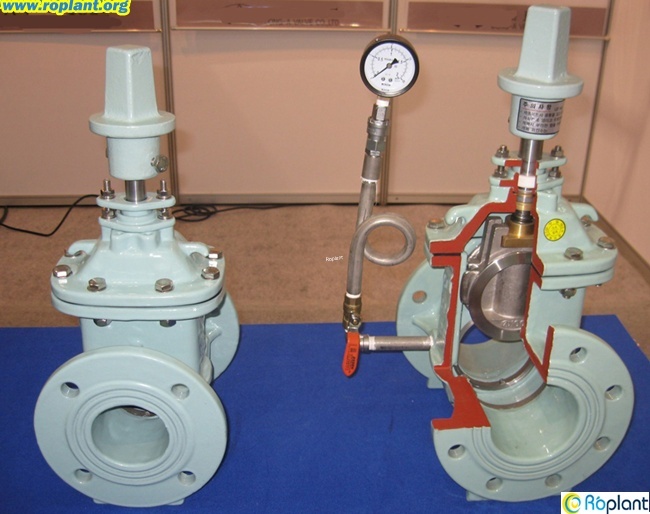 that the total energy required to open or close the valve manually is large. tated by applied an AC voltage to it. The motor rotation then transferred through a gear mechanism to the output thrust part. provide precise control of position, limited only by the flexibility of hoses etc. current through a solenoid, which is a coil of wire, thus changing the state of the valve. light switch typically controls the flow of electricity. A solenoid valve has two main parts: the solenoid and the valve. - The solenoid converts electrical energy into mechanical energy which, in turn, opens or closes the valve mechanically. - Solenoid valves may use metal seals or rubber seals, and may also have electrical interfaces to allow for easy control. 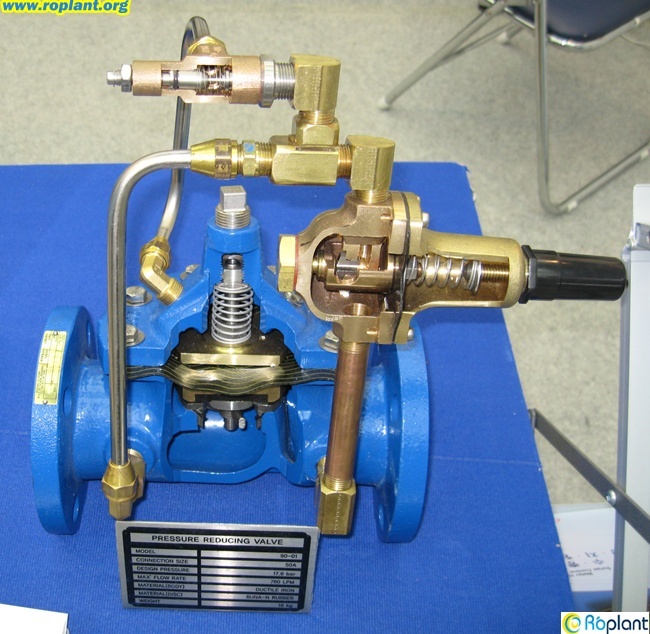 - A spring may be used to hold the valve opened or closed while the valve is not activated. - Solenoid valves are also used in industry to control the flow of all sorts of fluids.